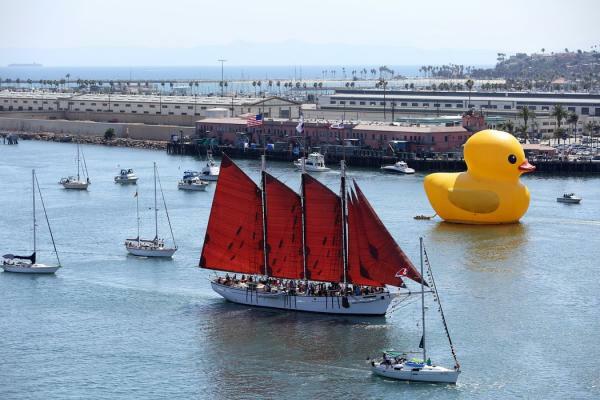 After concluding its Tall Ships Festival LA 2014 (Aug. 20 – 24), the world's largest rubber duck, created by international artist Florentijn Hofman, will stay on at the LA Waterfront through September 6, visiting the Downtown Harbor and Banning's Landing, on selected dates, excluding Labor Day weekend. 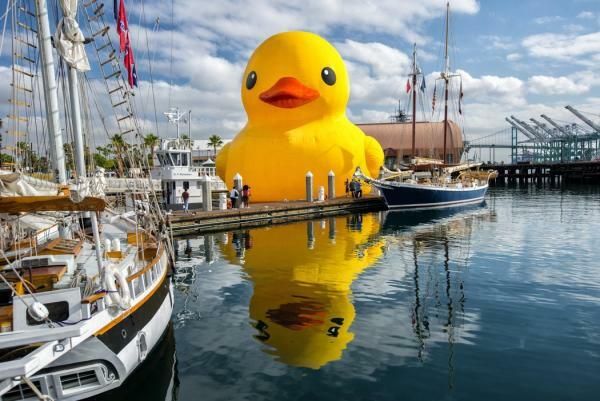 An oversized replica of the iconic children’s bath-time companion, the giant Rubber Duck urban art installation has been featured in ports and harbors worldwide at locales that include Hong Kong, Sydney, Amsterdam, London and Azerbaijan. 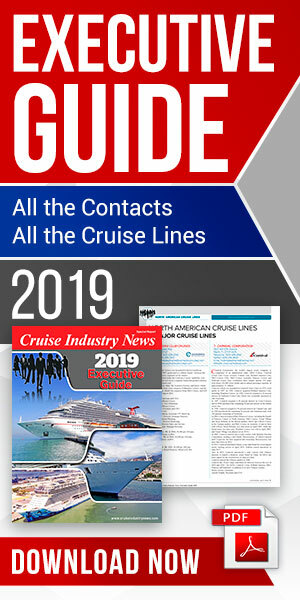 The Rubber Duck was on display throughout the Festival. 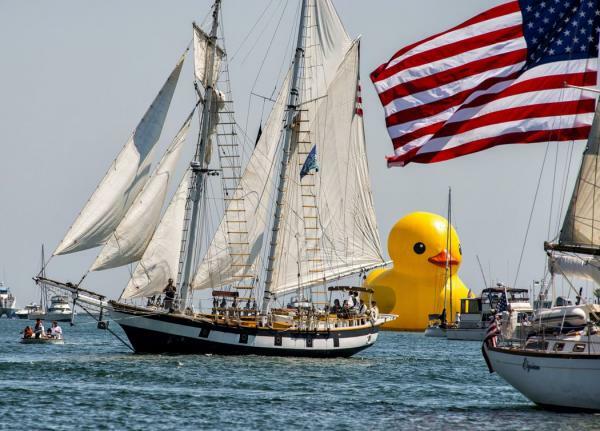 The so-called Duck Days of Summer features special events and photo opportunities for visitors to the Waterfront.